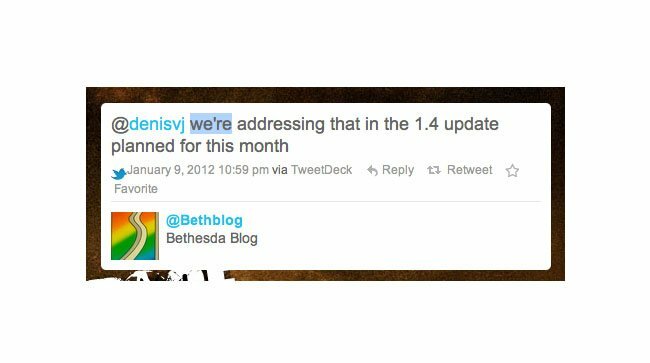 Bethesda the creators of the awesome Elder Scrolls V: Skyrim game has today announced via Twitter that they have been working on a new update for Skyrim that will hopefully bring an end to the lag that many PlayStation 3 gamers have been experiencing within the Skyrim game since its launch last November. 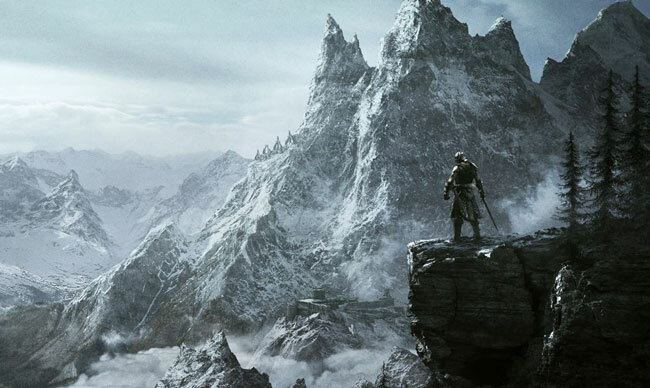 The new Skyrim 1.4 update is expected to arrive later this month, and fingers crossed this third patch will hopefully eradicate the issues with lag during gameplay for PlayStation 3 users. Let’s hope it’s not like the last two updates which were also intended to fix the problem but failed to do so. No information has been released on a specific launch date for the new update, but as soon as any information becomes available we will, as always keep you updated.